Sleep is probably high on your priority list. Do you make time to get more than your eight recommended hours of sleep? That’s what dreams are made of to most folks. What if you could increase your quality of sleep so that every night feels like you slept in? The art is to create a cozy bed. So how do you create a cozy bed? We’ll show you! 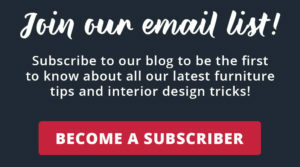 At American Freight Furniture and Mattress, we’ve got the tips, tricks, and products to help you build the ultimate cozy bed. Whether you prefer a firm mattress with luxurious linens or a plush bed piled high with blankets and pillows, we’ll help you prioritize the best methods to create a comfortable bed for you. Let’s get started! The best place to start constructing your perfect bed is to decide what kind of mattress you prefer. Your mattress is the foundation for your night of slumber. It’s important to choose a mattress that supports your body correctly and is built to last for several years. Do you know how to choose the right mattress for your needs? Check out our handy mattress blog to learn how. Whether you sleep with a partner, pets, or solo, it’s important to find the right mattress to support your body and contour to your unique shape. Check out our selection of traditional coil and memory foam mattresses here. This bed is where style and comfort come together perfectly. The T-shirt gray upholstery is soft and sporty, yet the trendy nailhead trim elevates the style in an unexpectedly great combination. The upholstery covers the bed frame and the built-in headboard. 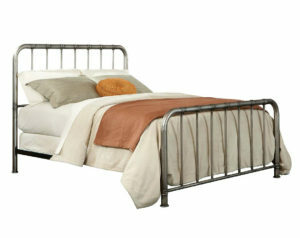 The Erin Light Gray Bed is easy to incorporate into colorful and neutral color schemes. 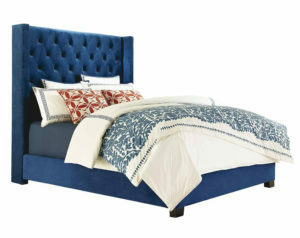 Add rich, cool color to your bedroom with the Westerly Deep Blue Bed. 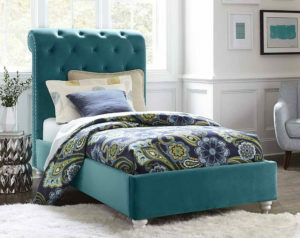 This beautiful button tufted bed features a tall headboard and deep blue polyester upholstery throughout. This soft and luxurious bed frame will take your cozy bed to the next level. We recommend using this bed as the ultimate breakfast-in-bed pad. Plush and padded are two great words to describe this lovely tan bed. The Altura is packed with stuffing and sewn tightly with a grid tuft finish. 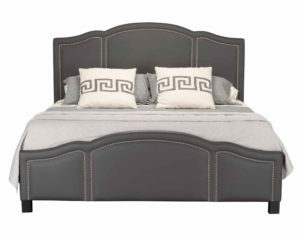 This bed has an upholstered headboard and footboard. 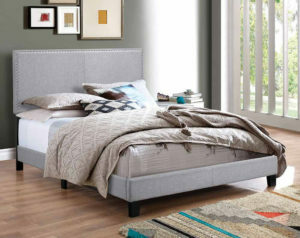 The shallow footboard will keep your mattress in place and add a cozy look to your bed design. Feel free to be playful with the bedding you choose for the Altura Tan Padded Bed. Have fun selecting the linens for your cozy bed! You have lots of decisions to make, but you also have lots of quality options to choose from. Now that you have an idea what to shop for, what will you choose? We’ll break down sheet set and pillow varieties to help you make the best decision for your needs. Flannel: A brushed wool, cotton, or synthetic blend of loosely knit fibers to keep you warm all winter. Cotton: The go-to choice for quality bedding that will last. Find a thread count that works for you. Microfiber Polyester: They keep you cool by wicking moisture away from your body. Bamboo: Breathable, lightweight, and soft bedding that will keep you comfortable. Memory foam: These dense pillows are soft and contour to the shape of your head and neck. 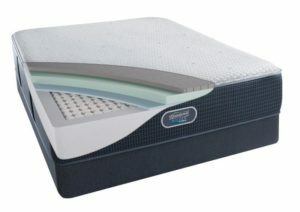 Choose a gel memory foam pillow for added temperature control. Microbead: Filled with tiny beads made of EPS (unexpanded polystyrene). Think hard beads like what’s inside horseshoe-shaped travel pillows. Feather: These fluffy little things are curled and stuffed into pillow perfection for soft support. Down: Similar to feather, but don’t provide the same support. This pillow filling comes from the bird’s undercoat and doesn’t have quills. #1 Cozy beds must have the added luxuries like plush mattress toppers and expensive body pillows. The truth is, your cozy bed can feature whatever you want and it doesn’t have to be expensive. As long as you have a quality mattress, comfortable pillows, a full sheet set, and a few snuggly blankets, you’re all set. All the extras are just extra. #2 Words like “Egyptian Cotton” and “high thread count” are essential words to look for when shopping for sheets. Don’t be afraid to shop with your hands! If you love the feel of jersey sheets or other stretchy fabrics, get them! If you prefer a dense memory foam pillow and a fluffy down body pillow, get both! The best way to create a bed you love is to use your preferences as a guide. American Freight Furniture and Mattress offers a quality selection of discount furniture and mattresses. Visit your local store to browse bed frames, bedroom sets, and mattresses. You can even sign up for a payment plan through American First Finance. There’s no credit needed and you can take it home today for $50. Learn more about payment plans here. We also offer free layaway and same-day delivery for all in-stock items! You can select a mattress today and set up your cozy bed at home tonight! Did you like this blog? Are there other interior design and furniture tips you’re interested in? Let us know in the comments! You can also subscribe to our blog to stay in-the-know about all our latest posts. 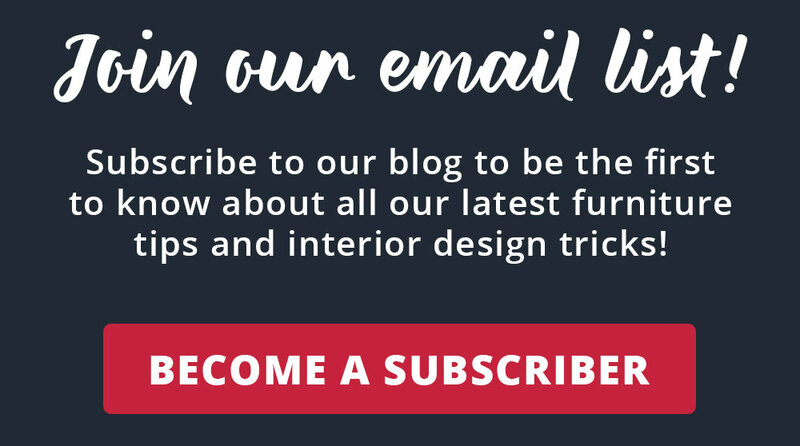 Click here or the image below to become a blog subscriber today! Did you see Part 1 of our 2019 Home Trends series about Mixed Metals? Click here to learn how to incorporate different accent metals in the same room. Plus, be sure to stay tuned for Part 3: Curvy Furniture at 1:00 p.m. EST on February 7th!